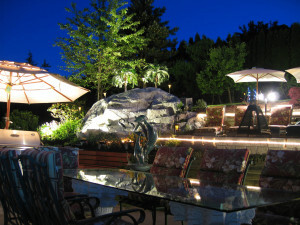 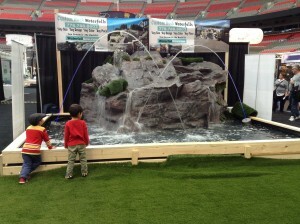 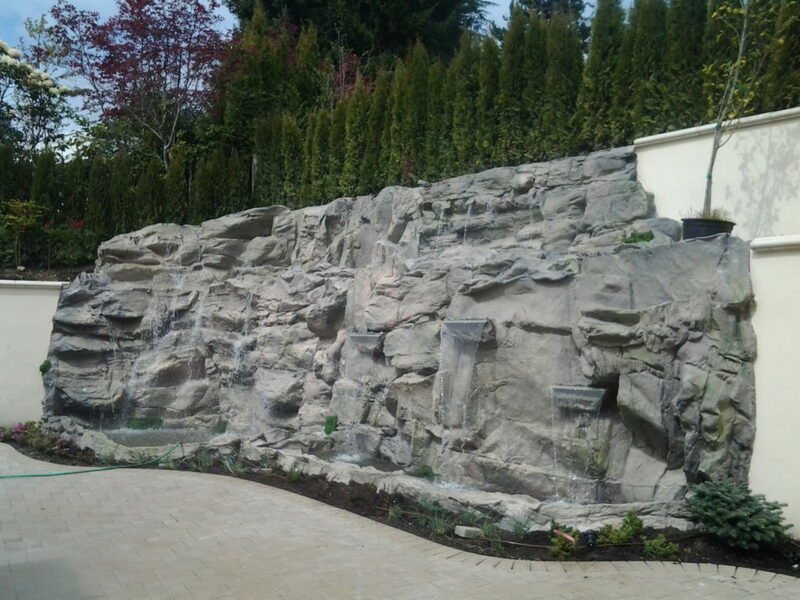 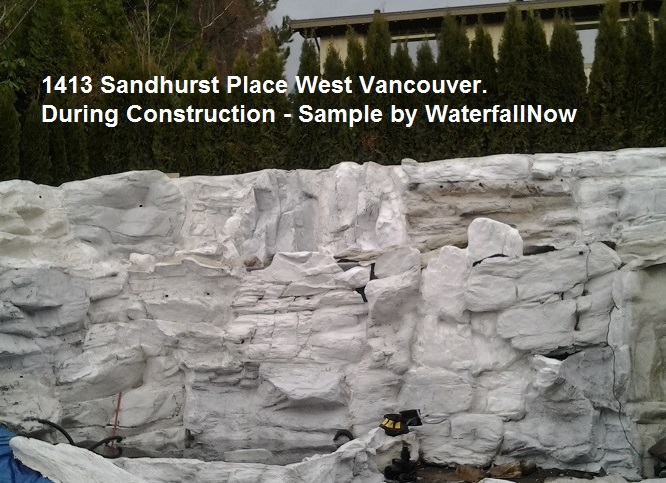 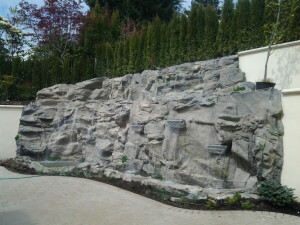 WaterfallNow has been working away on a large custom rock wall in West Vancouver over the past few months. 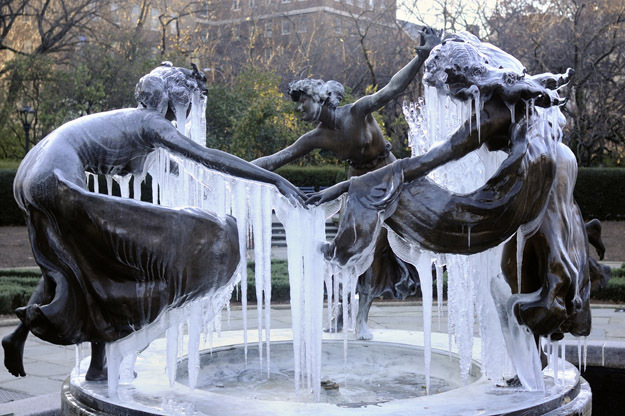 We would like to apologize for not being able to fulfill all requests. 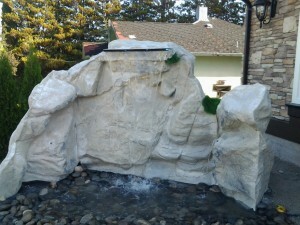 If you are planning on adding a water feature project for your yard in the new year you will want to contact us to begin brainstorming some ideas and putting a budgeting plan in place. We work with all budgets and provide virtually anything our customers need. 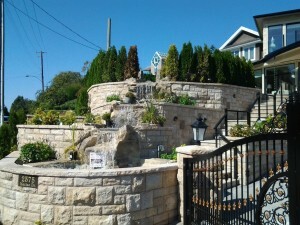 With prices for custom work from $40-$400 per sq ft we have something for everyone. 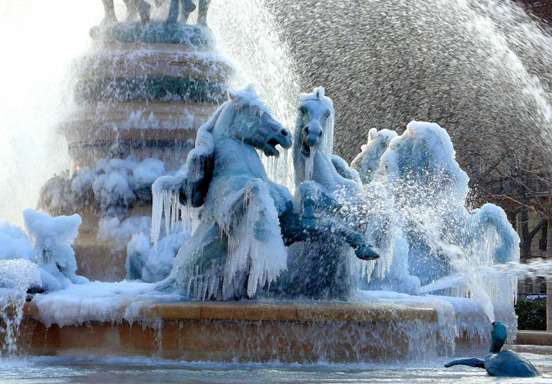 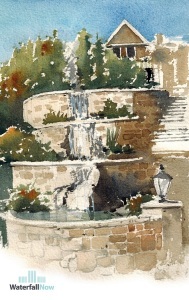 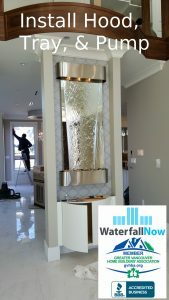 Custom add-ons such as waterfall spillways (LED), fountain units, fog/mist generators, and others should be requested sooner rather than later. 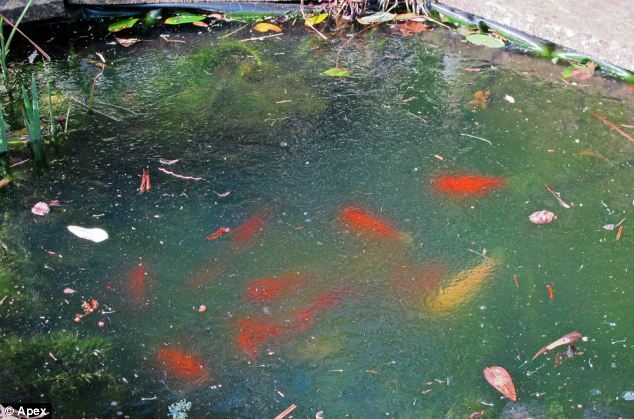 Because we have negotiated deals with several of the largest manufacturers for pond and outdoor garden supplies, we are able to offer these at significant cost savings to our customers. 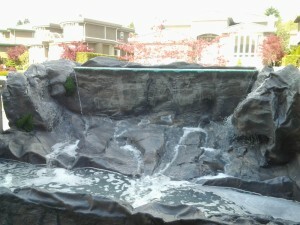 We have in stock all GPH waterfall and pond pumps to power each waterfall that are quiet and efficiently built to save energy. 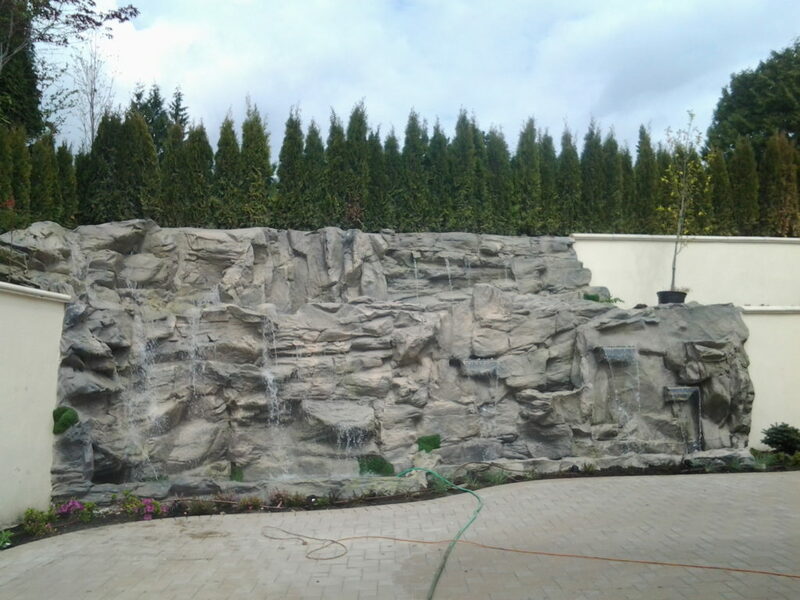 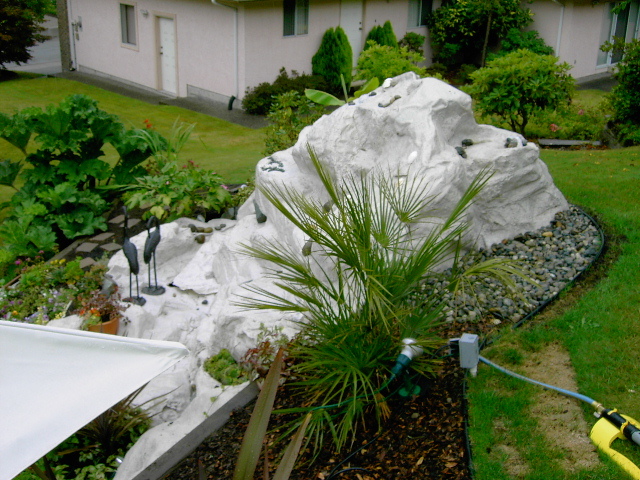 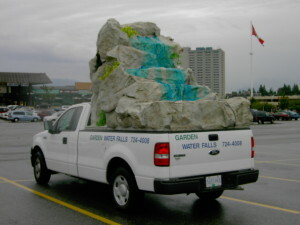 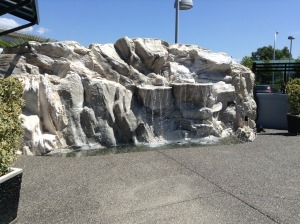 The major advantage of WaterfallNow’s rocks as our previous clients know is that the rock waterfalls require almost no maintenance and do not need to be operated 24/7. 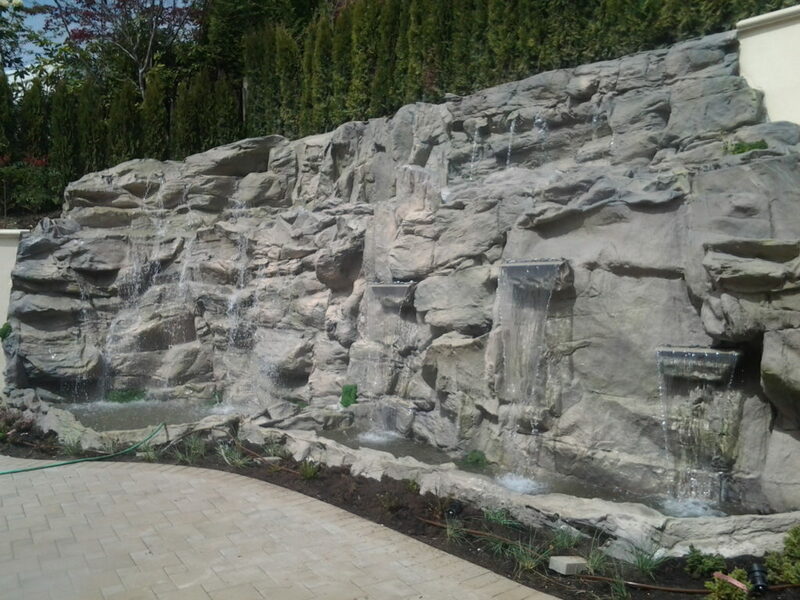 The significant savings in cost both before and after the project is completed makes these waterfalls a great choice for any garden renovation project. 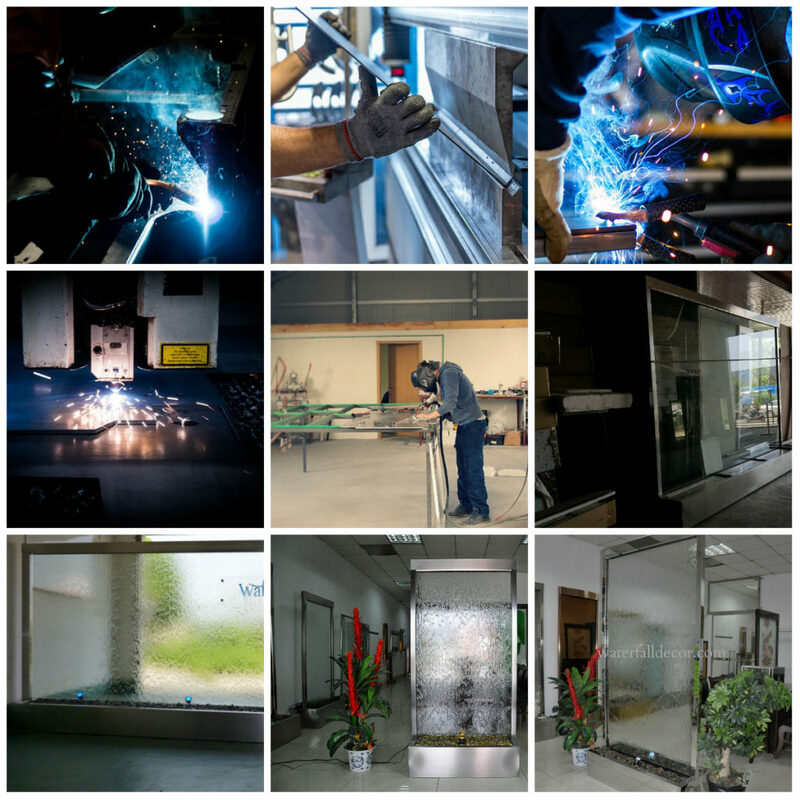 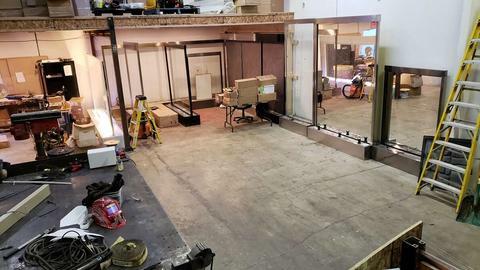 We look forward to meeting our new clients as well as working on new and exciting projects in the new year.